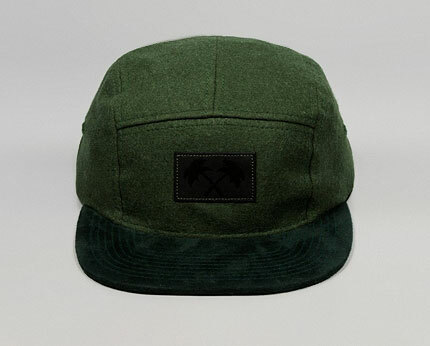 This 5 panel cap from Trainerspotter comes in collaboration with the hat brand giant Starter. Presented in a forest wool mix it features woven Trainerspotter branding on the front with contrasting green stitching, a tonal Starter branding on the back, tiger stripe underpeak and Velcro fastening. 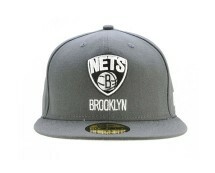 From New Era is this fitted cap for NBA team the Brooklyn Nets that features in an all grey colourway and has a flat peak. 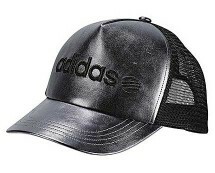 Other details include New Era branding on the front and NBA branding at the back.